Such proximity to raw nature may be nerve-racking, but it’s exactly what Stephen went in search of, and it’s what makes Svalbard the perfect destination for travellers looking to explore one of the planet’s last untouched wildernesses. Few people live in this remote, inhospitable archipelago, and the town of Ny-Ålesund is the northernmost permanent settlement in the world. “It’s all scientists who live there. In winter, fewer than 40 people stay,” says Stephen. These scientists live among a surprising amount of wildlife, including polar bears. Getting there: Stephen flew Finnair from Hong Kong to Helsinki, then caught a connecting Finnair flight to Oslo. In Oslo, Stephen transferred to a domestic Scandinavian Airlines flight to Svalbard Airport, which is the northernmost commercial airport in the world. Door to door, the whole journey took about 18 hours. When to visit: “I went in September,” says Stephen. 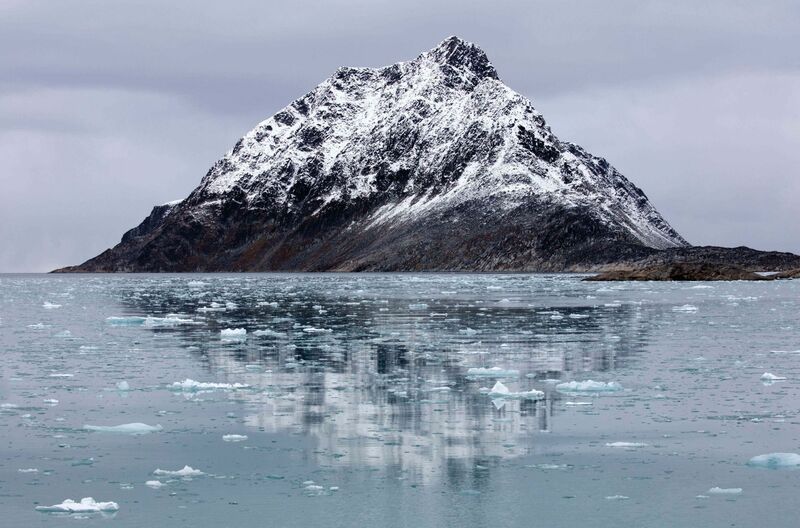 “We picked that time of year because we wanted to go up into the pack ice and we wanted to go at a time when there was enough ice to see polar bears.” Most cruises run from May to September and the archipelago is more or less inaccessible to tourists from October to February. Cruise control: Almost all visitors to Svalbard spend most of their time on polar cruises. “We travelled on M/S Stockholm on a tour organised by Light and Land, which is the leading UK-based photography tour company,” recalls Stephen. The cruise was 10 days long, but there are longer and shorter cruises available through other operators. Camera kit: Stephen took a digital Phase One medium format camera and a Canon EOS 5D Mark III to capture images. “When you’re photographing polar bears, you really need a long-distance lens with zoom capability, so an ideal lens would be a 100-400mm,” he says.